District and Sessions Court on Thursday granted bail to former Moga SSP Charanjit Singh Sharma in an attempt to murder case. Languishing in Patiala Central Jail for over 70 days, Sharma has been granted bail in the Kotkapura police firing case in which he was nominated as an accused last month. He has been given bail subject to furnishing a bond of Rs 50,000. 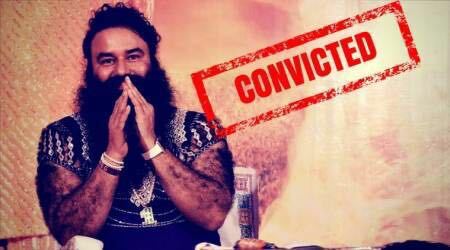 Sharma will, however, continue to be lodged in the jail as he has been denied bail by the Punjab and Haryana High Court in Behbal Kalan police firing case in which two persons were killed. In Kotkapura case, Sharma is facing attempt-to-murder charge, but in Behbal Kalan case, he has been booked for murder.